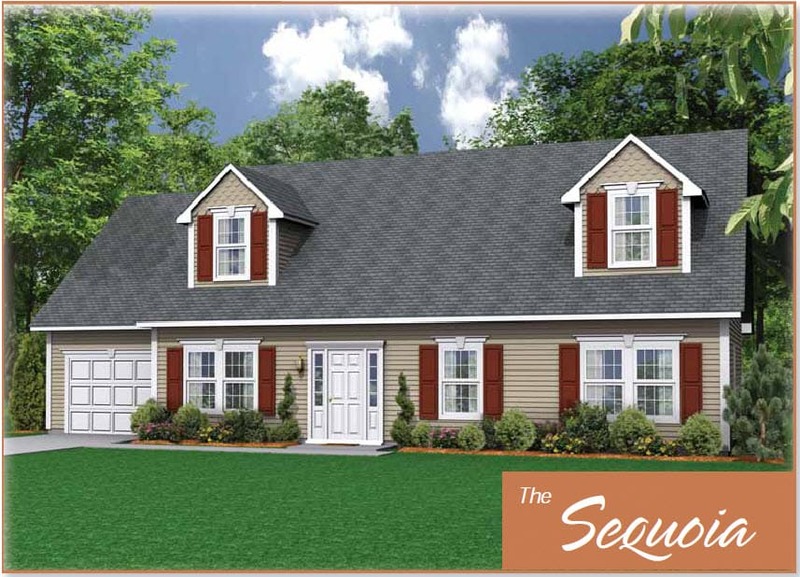 You can now own a single family new home for less than a town home! 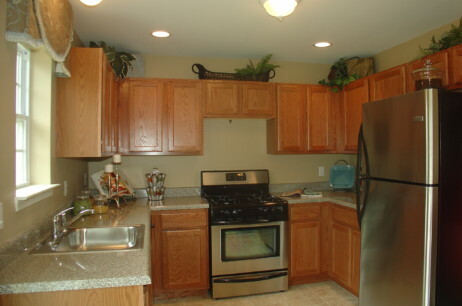 Click on the houses below to view full floor plans! 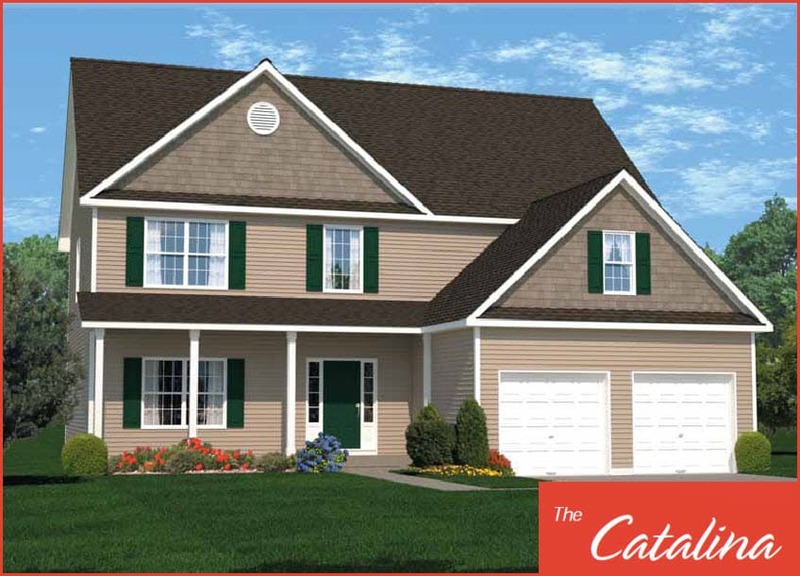 Floor plans for all model homes can be customized to your specific preferences. You can choose from a variety of flooring options, kitchen cabinets and counter surfaces. You can make your home into your castle! 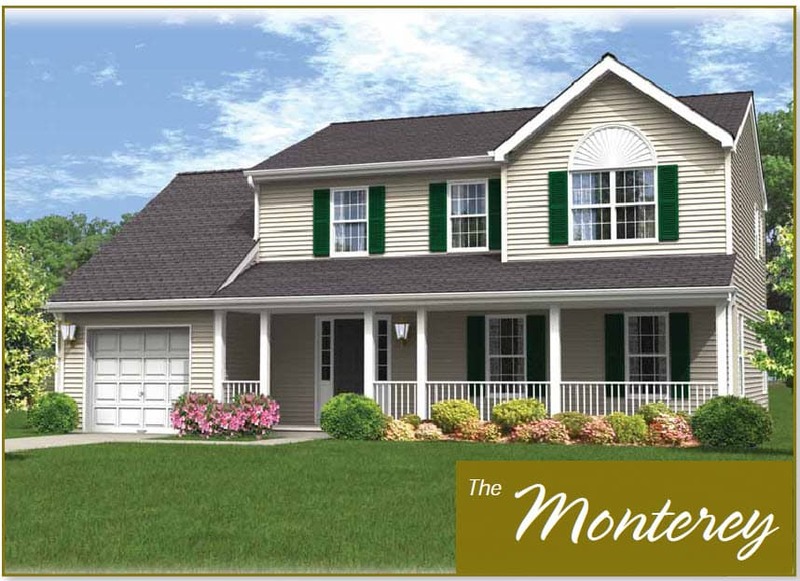 Select your color palette and find your perfect home in Middletown New York to raise your family. Sunrise Hills, a pastoral community setting in Orange County, New York, has been designed with the discerning home buyer in mind. This village of superbly crafted homes has been created by committed craftsman who offer exceptional quality at an unbelievable value. Live the life you’ve always dreamed of at Sunrise Hills. These extremely affordable residences will offer uncompromised value in a region known for its lush landscape and serenity. Just a short drive takes you to year ‘round recreation, skiing, and golf in the nearby mountains and lake country parks. Of course, world-class entertainment, shopping, fine dining and sporting events are also within easy reach. 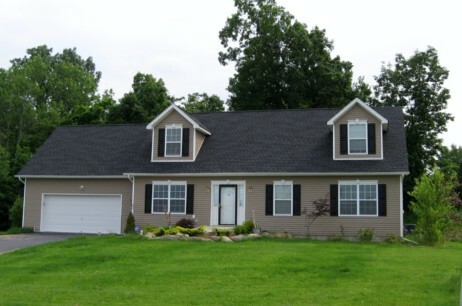 Sunrise Hills is set on 45 rolling acres with fantastic views. 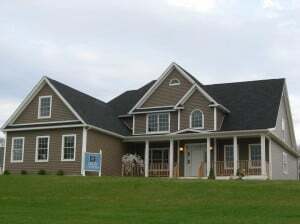 The community is conveniently located less than 3 miles from the intersection of I-84 and Route 17, as well as shopping and transportation. Along the Route 211 corridor is access to the Galleria Mall and Orange Plaza, plus hundreds of other stores. You’ll find everything you need from 3 major supermarkets, big box stores, and numerous restaurants. The natural beauty of Harriman State Park’s mountains and lakes are a short drive down Route 17 and access to the greater New York City metropolitan area allows you to visit friends and family with ease.
. . . Does it get much better? The builders of your new home at Sunrise Hills boast a long and successful track record of developing affordable new residential communities that provide quality and lasting value to their home buyers. Having built more than 1000 residences over the past 20 years, we use the finest construction techniques and materials available. 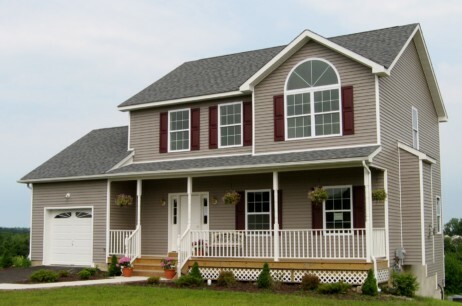 Energy efficiency is always stressed, as is providing the most spacious home at the most affordable price. Confident of our ability to deliver an impeccably well designed, well-built home for our purchasers, we provide a 10 year homeowner’s warranty to each new home buyer. Some of the recently completed communities by the partners include the 132 town homes at Mountainside Hills in Middletown, the 63 Luxury Townhomes and Single-Family Homes at Corbin Hill in nearby Ft. Montgomery and 49 Single-Family Homes in Highland. Currently under construction is 136 condominium residences at Eagle’s Point in Middletown and 47 ultra luxury homes at the renown Pelton Crossing in Warwick, NY.